Protect your investment! 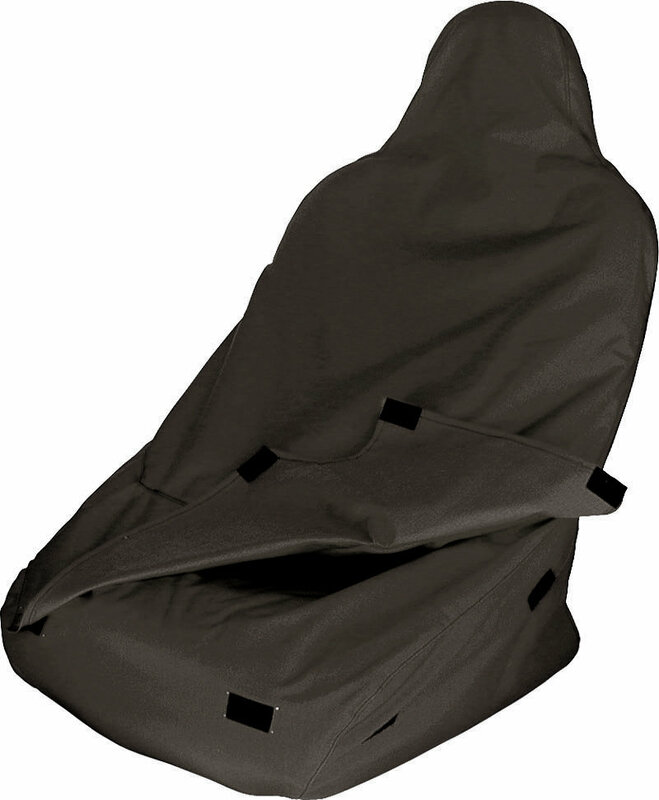 These new water repellent, sun shielding covers save your seats from sun, dirt and bad weather. Great for vehicle storage inside and out. Includes relief flaps. Available colors: Red, Blue, Black & Desert Tan.